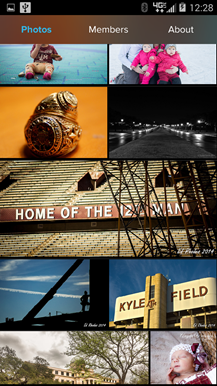 Photo management is a tricky subject because everybody wants to tackle it a little bit differently. Some people organize everything into albums, some delete anything they don't want to keep, and some would rather skip managing photos altogether and leave everything sitting in a huge collection. The latest release of Google Photos includes some clues that show users will soon have the ability to add a new tool to their organizational belt: archiving photos. Remember when Adobe at least pretended it was making a "real" version of Photoshop for Android? That was nice. Now we have no less than four "Photoshop" apps - Photoshop Express, Photoshop Mix, Photoshop Sketch, and the new Photoshop Fix. Separating and dumbing down the program's functions into bite-sized mobile experiences makes a certain kind of sense, but as someone who's been using the desktop program for half his life, I can't help but be annoyed at the nebulous branding. 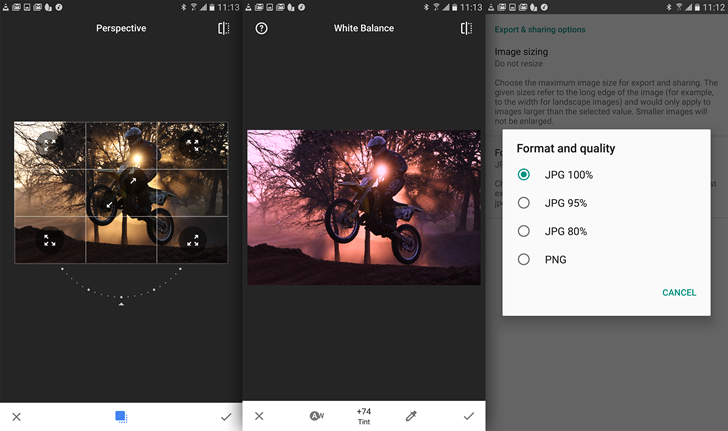 Google bought photo editor Snapseed a little less than four years ago, and the developers have been steadily improving the app and adding new features since then. The latest version is 2.9, which started rolling out to new users yesterday and just hit the publicly-accessible Play Store a few hours ago. There's nothing mind-blowing in the updated version, but a handful of new features will make long-time users happy (and might get rid of one of the other photo apps you rely on concurrently). 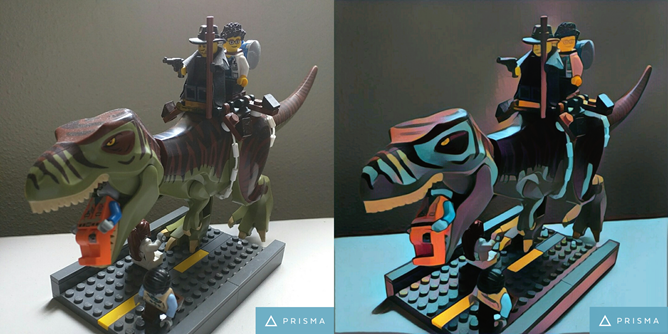 Prisma, a new photo app that's been quite popular over on iOS, was in beta on Android and then transitioned to a non-functional state before we could even report on it. But that's okay: it's out of beta now and on the Play Store. The app applies a series of "artistic" filters to users' photos, then allows them to share on Facebook, Instagram, or the other usual suspects via the Android share menu. 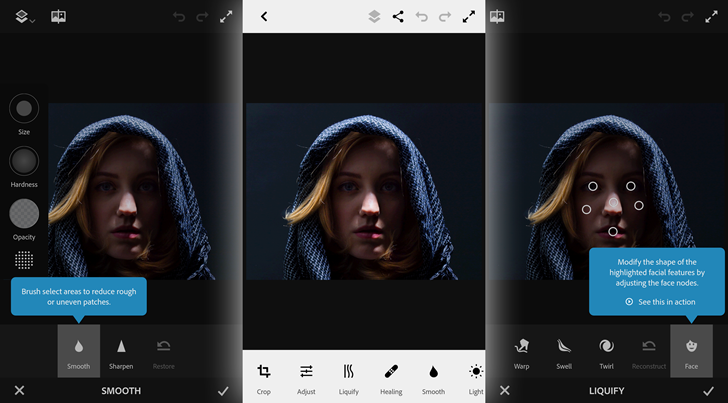 Prisma is free and available on Android 4.1 and up. 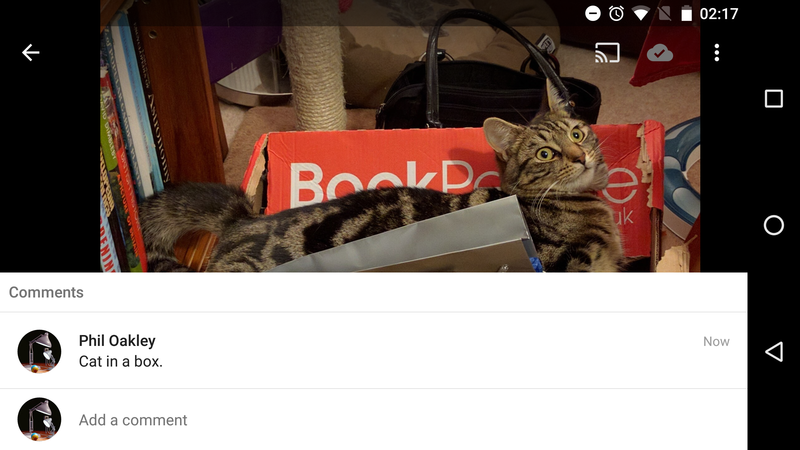 Google Photos 1.20 has started rolling out, bringing with it the second social feature for the platform: comments in shared albums and photos, plus smart suggestions for relevant additions to a shared album. Commenting is for either individual photos or an entire album. Cody already found evidence of it in his Photos v1.16 teardown, so it's not a total surprise it's turned up now. When enabled through an album's sharing options (the feature is off by default), there will be a button on the footer when viewing a photo, or "add a comment" is added at the bottom of an album. The latest update to Photos was fairly light on new features, but that's not always what makes an update interesting. Sometimes the most exciting part about a new release is seeing the ingredients that will make up the next great iteration. This update is packed with clues about new things in the pipeline including support for comments, a new screen to manage shots taken in burst mode, and a feature on shared albums that will suggest links to locations around the world. Disclaimer: Teardowns are based on evidence found inside of apks (application packages) and are necessarily speculative and usually based on incomplete information. Today has been pretty slow for updates, so far, but sometimes that's just how Google rolls. 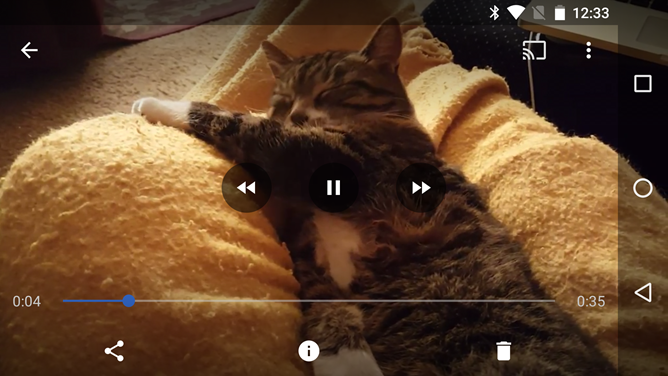 There is at least one notable feature from this morning's release of Photos v1.16, and it brings a neat little improvement to the built-in video player: fast forward and rewind buttons. 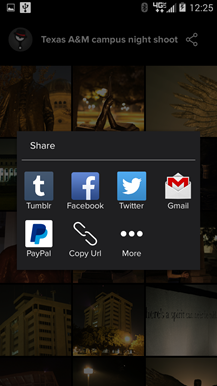 There are also a couple of odd UI tweaks related to album sharing. A new bug also snuck into this version, so be wary. As always, we've got a link to the download at the bottom. Oh, and stay tuned for a teardown with even more stuff from this version. 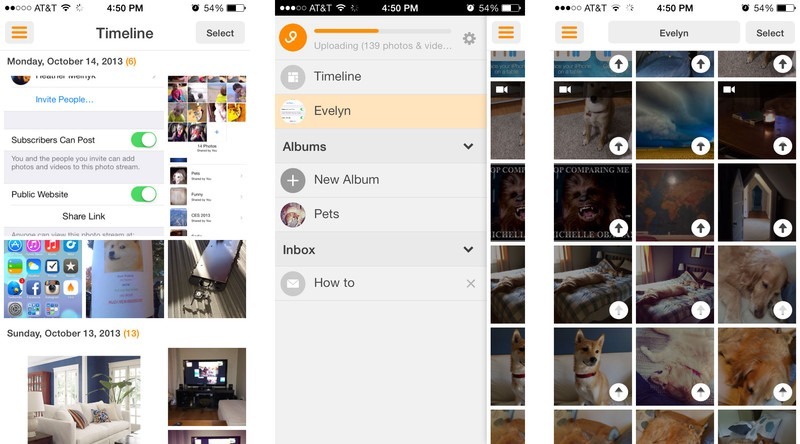 The app may be called Photos, but it handles videos, as well. There's a surprisingly wide variety of content available for Google's dirt-cheap Cardboard VR system, but not many ways for end users to make use of it for their personal media. 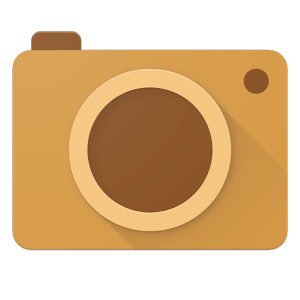 Enter Cardboard Camera, a new Google app that allows you to take a series of photos and automatically format them for the stereoscopic, 360-degree headset. (You don't need the headset to take the photos, but you'll need one to view the results in VR.) The app even records a little of the ambient sound in the area while you're taking all the necessary photos, so you can create a complete scene. Yahoo property Flickr doesn't have the most advanced Android app around, but it's slowly adding features from the popular website into its mobile interface. The recent upgrade from 3.0.3 to 3.1 brings a handful of changes, most notably the ability to share full albums directly from the app. You can now send initiations over Twitter, Facebook, Tumblr (of course), or old-fashioned email and text messages. 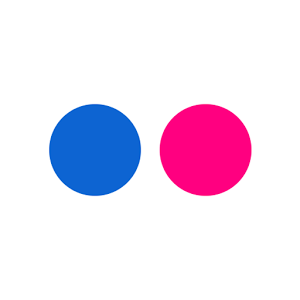 If you're an administrator on one of Flickr's photo groups, you can now invite other people to add their photos to the pool from within the app. 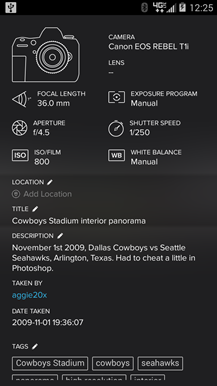 You don't need to be an administrator to edit your own photos, which now include options for tags, safety level (for age filtering), and location from the standard information screen. 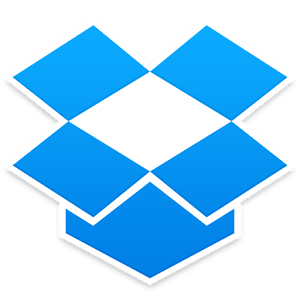 The ladies and gents at Dropbox have big dreams - look no further than their recent expansion into email and photo gallery apps for evidence of that fact. And like any company with high aspirations, they're snapping up technology and the associated talent at a fast pace. In the last 18 months the company has bought e-readers, photo tools, and even a Craigslist-style marketplace. Today they've announced the acquisition of two more apps and the companies that make them. Screenshot credit: Allyson Kazmucha, iMore.com. The first, and probably the most pertinent to Dropbox's core service, is Loom.